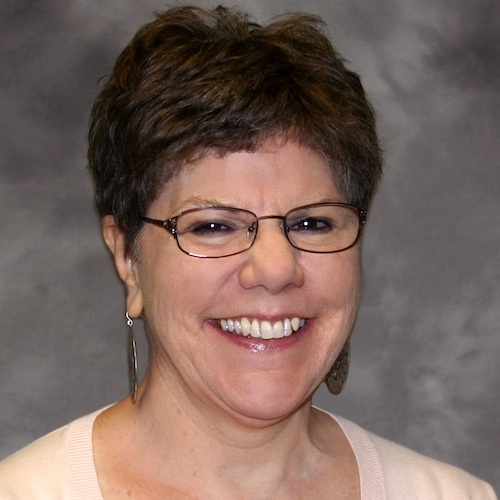 Deborah Pitts PhD ’12, associate clinical professor of occupational therapy, has been selected as a 2019 inductee to the American Occupational Therapy Association’s Roster of Fellows in recognition of her career work towards “sustaining the profession’s mental, behavioral health capacities.” The fellow designation recognizes one’s knowledge, expertise, leadership, advocacy and/or guidance with significant contributions over time to the occupational therapy profession. Pitts has been dedicated for more than four decades to building a more responsive and therapeutic practice, to advancing scholarship and education, and to increasing occupational therapy’s collective presence and power in mental health policy and legislative arenas. As a national voice for mental health occupational therapy, she has maintained a steadfast commitment to individuals labeled with psychiatric diagnoses and their families. Since 1989, Pitts has delivered more than 100 major continuing education presentations at workshops, institutes and conferences, including those sponsored by the U.S.-based Psychiatric Rehabilitation Association, from which she holds the designation of Certified Psychiatric Rehabilitation Practitioner. She has authored 19 publications including peer-reviewed journal articles, white papers, books, monographs and textbook chapters. From 2003 to 2006 she served as Chair of AOTA’s Mental Health Special Interest Section, and from 2004 to 2006 served as Chairperson of AOTA’s Expert Panel on Board Certification in Mental Health. In 1999, she joined USC Chan’s faculty and in 2012 earned her PhD in Occupational Science with a dissertation exploring the clinical reasoning processes used by mental health practitioners during psychiatric rehabilitation intervention. In recognition of her lifetime contributions to mental health practice, she was awarded the Occupational Therapy Association of California’s 2011 Practice Award and the 2017 OTAC Award of Excellence. Pitts will officially join the roster at the annual awards ceremony during the 2019 AOTA Annual Conference & Expo in New Orleans. Upon her induction, she will become the 13th USC Chan faculty member, including four emeriti faculty members, to be recognized as an AOTA Fellow.